Meredith Lambert reflects on her first experience during the ICPA 2019 Conference and highlights a few of the overall take-a-ways from the event. In light of the many changes the international trade world has faced over the past year and a half, it is no surprise that the industry is even hungrier for dependable information than usual. That is why we are lucky organizations like the International Compliance Professionals Association (ICPA) are established and continue to thrive. At the end of March, I had the privilegde to attend the ICPA 2019 conference in Orlando, FL. The following are a few of the topics I felt were prominent throughout the conference. Throughout 2018 and now into 2019, there have been many new regulations enforced in the international trade world. Here I am of course referring to the additional tariffs products from China, the additional tariffs on steel and aluminum, and new quotas put in place on specific commodities. Although it is not unusual for rules and regulations to be added, changed, or outright removed during the course of a presidential administration’s stay in the White House, these changes typically come at a much slower pace. The rate at which these changes are being enacted is so rapid, even U.S. Customs and Border Protection is struggling to keep their system up-to-date. 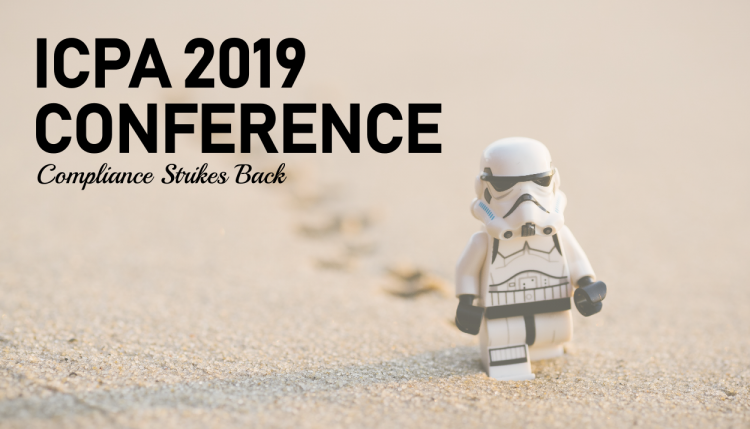 This was a major topic during the ICPA 2019 Conference, in fact, it was the basis for the conference theme “Trade Wars: Compliance Strikes Back”. The increase in changes translates into an increase in the overall workload of compliance professionals to keep up! Even a seemingly small change in legislation can translate into a large consequence for a company. So with the large changes that have come into place this past year and a half, reading through the legislation can become a full-time job itself. Throughout many of the talks, there was obvious concern over the newly established regulations and how to ensure your company remains compliant. But the overall takeaway on this topic is that managing the changes causes a substantial amount of additional work for trade compliance professionals. One eye-opening thing this first-timer quickly learned was just how small most company’s compliance teams are. Although in hindsight this should not have been surprising, it is a reality that was never clearer than during the conference. Even some companies that are considered big players in their respective industries only have a compliance team of 1 – 2 people. And the teams made up of 5 – 10 individuals typically dealt with such a complicated import process that each team member was still left overwhelmed. Since Customs Compliance is such an intricate subject that comes with a high price tag when not given the proper attention, a novice like myself would have expected to see much larger teams and more support from the C-levels in each company. However, during the ICPA 2019 conference, there were a number of excellent speakers taking on the topic of maximizing your reach within the company and leveraging the resources you already have in other departments. The main takeaway here is how isolated compliance professionals can be within their companies and the importance of service providers, like TRG, to provide concise and effective support. Visibility has been a constant problem within the industry and it is a problem that continues today. Even something as simple as being able to access the entry status for a particular shipment can end up taking an individual more time than they can spare. Most companies rely on ACE to compile their trade information and utilize the reports directly from the system. However, for many companies, that data is not integrated with their internal systems in a way that makes it easy to find answers. Instead, the ACE reports must then be compared and cross-referenced to an internal report to find any kind of conclusion. All this back and forth is another drain on the limited time and resources of a company’s compliance team. 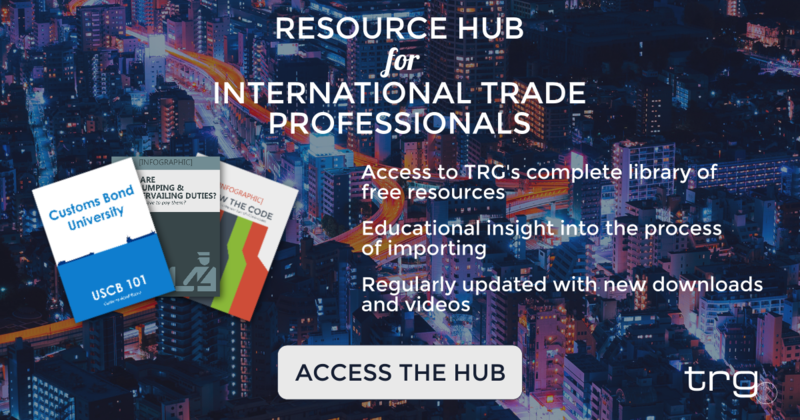 Finding a way to establish a reliable report that can provide quick insight and visibility into a company’s trade practices can make a huge difference to compliance professionals. 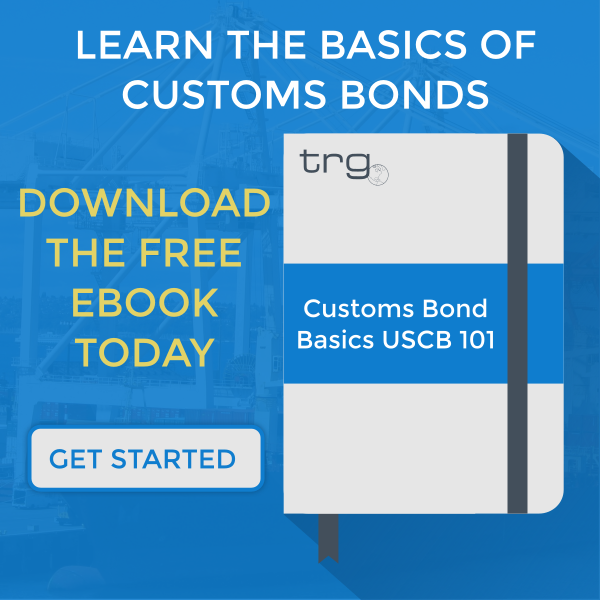 This gains an even higher level of importance as U.S. Customs and Border Protection continues to increase their access trade data through more sophisticated data mining. The key takeaway here is the current lack of visibility and how a company can access or establish reliable reports for their needs. Those are just a few of the takeaways this ICPA first-timer has, but I am sure there are so many more. If you attended the ICPA 2019 Conference, let me know your major takeaways in the comments below. Was there any topic you wanted more information on? You can see all the upcoming conference’s ICPA will be holding on the Upcoming Conferences on their website!